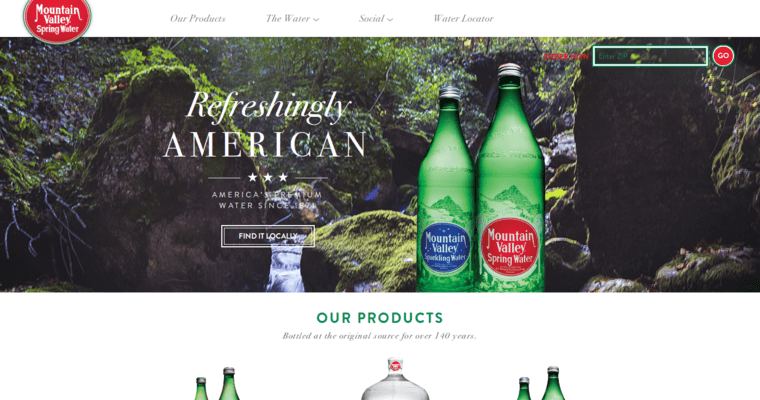 Mountain Valley spring water is a totally refreshing beverage that consumers can find at thousands of stores nationwide and all around the Earth. It is also sold online, allowing the general public to easily order as much as they want to be delivered quickly to their doorstep! 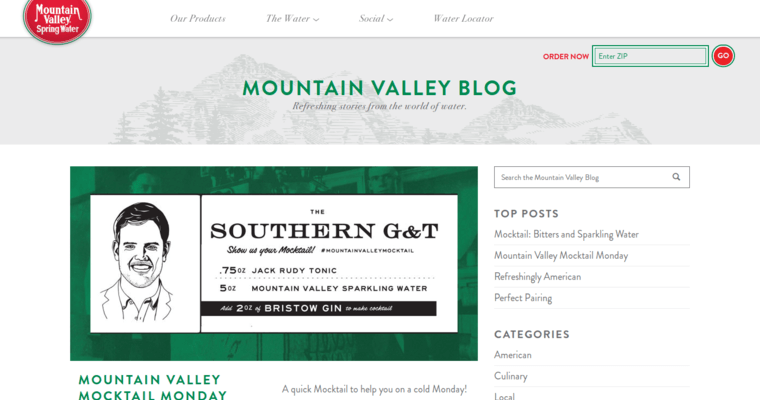 Mountain Valley offers different varieties of sparkling essences, for example, Blackberry Pomegranate and Lime Twist. The water itself is sodium-free and naturally alkaline. Mountain Valley is great for the office or garage, as it can be bought in 2.5 and five gallon jugs. What better way to stay refreshed by having gallons in your home! As the water rises up to the Earth naturally, it is never touched by anyone so it remains in a pure state. The brand is produced from a valley of the Ouachita Mountains, a quiet, untouched part of land that produces a beverage that is well-known and loved.